Archer on Airguns: New Low Cost QB78 Scope Combos Now Available. 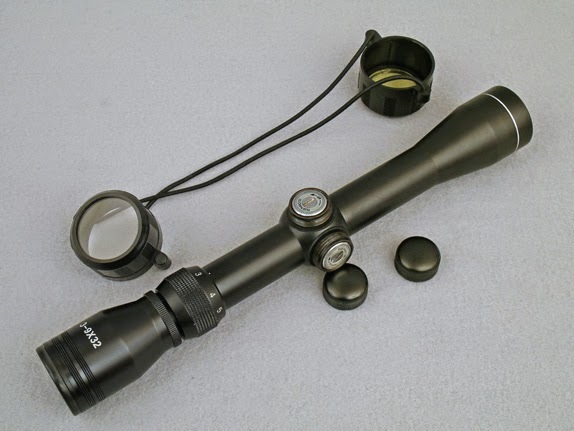 New Low Cost QB78 Scope Combos Now Available. New at Archer Airguns are two new air rifle scope combos; one for the QB78, the other for the QB78 Deluxe. 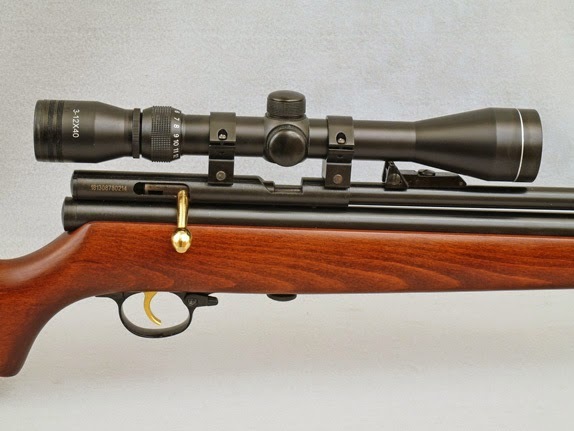 The QB78 air rifle scope combo includes a QB78 air rifle in either .177 or .22 caliber, plus a 3-9 x 32 scope and low mount rings. This combo sells for just $109.99. 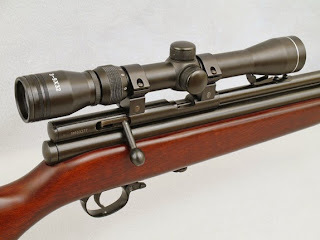 All you need to do is to mount the scope and rings following my instructional videos on YouTube. Also available is a QB78 Deluxe scope combo. This combo includes a QB78 Deluxe, together with a 3-12 x 40 scope and low rings. This combo is just $123.99. You can see it in the photograph below. 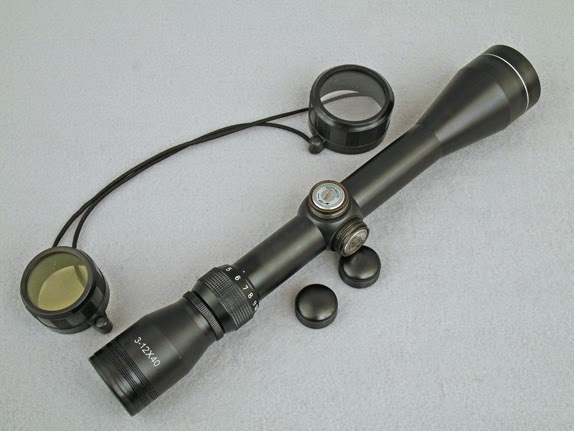 Both the 3-9 x 32 and 3-12 x 40 scopes are bargain priced. They have fixed focus, however it's possible to adjust this on a "one time" basis by removing the front ring of the scope and carefully turning the lens. This can reduce the minimum focusing distance considerably, if you wish. Both scopes are supplied with "bikini" lens covers and covers for the click-adjustable elevation and windage turrets. These scopes are also available separately. In this way they are ideal for use with existing CO2 air rifles such as the QB78, QB79, Tech Force TF78, Umarex Fusion and Xisico XS60C. The photo below shows the 3-12 x 40 scope. 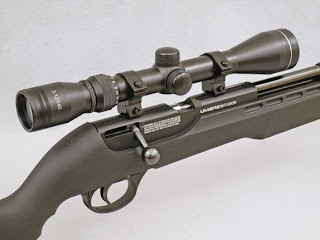 Fitted to the Fusion, the 3-12 x 40 scope looks like this.